AT SIXTY MILES AN HOUR was an incredible writing experience for me. When Will Baker first approached me about the idea of writing a bass trombone concerto, I was daunted by the enormity of the project. But, as I started working out details, and the themes came together, the process raced along, much like the concerto itself now does, and before I knew quite how it happened, I had a two-movement, 20-minute concerto on my hands. The question of how to title this monstrosity plagued me for a while. Rather than choose a bland, commonplace title like “Concerto for Bass Trombone and Orchestra”, I decided to find a more evocative title. As I am not very good with titles, I commenced a search of interesting and relevant poetry, and stumbled upon Cy Warman’s works. 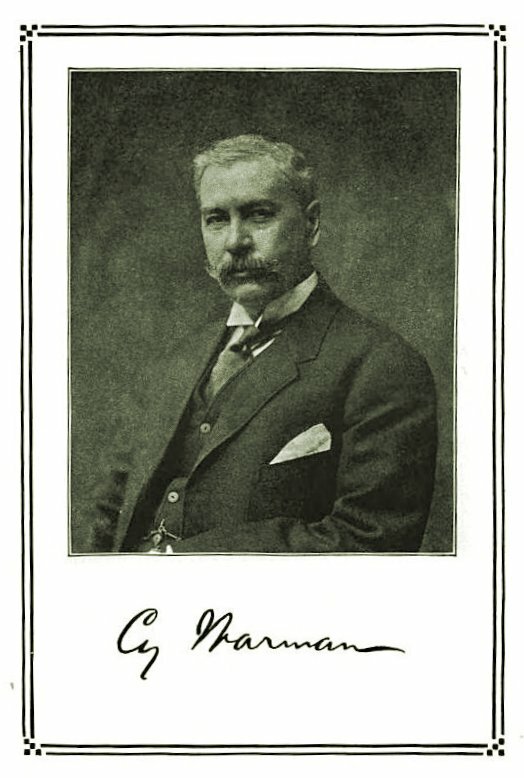 Warman was a songwriter, poet, and newspaper editor who flourished in the post-Civil War American West. As the Transcontinental Railroad was completed in the years immediately following the War, the railroad played an important role in the culture of the West, and Warman wrote a collection of poems and songs about various aspects of railroading. The subtitles for both movements come from two such poems, the first of which perfectly captures the first movement’s mood, and the second of which describes the second movement in vivid detail. The title comes from the second poem. So, rather than try to tell the story of this music in my own words, I will let Cy Warman tell it, as only a train-crazy poet could. That’s the moan of the desert mail. Floats the dust of the desert mail. That’s the light of the desert mail. Gives voice to each vibration. The rails rush like a river. At sixty miles an hour.